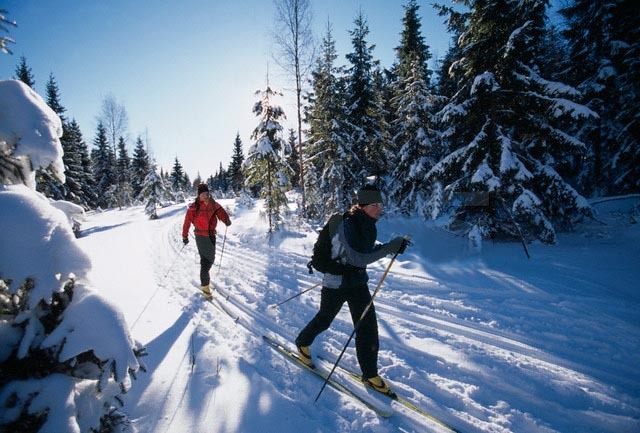 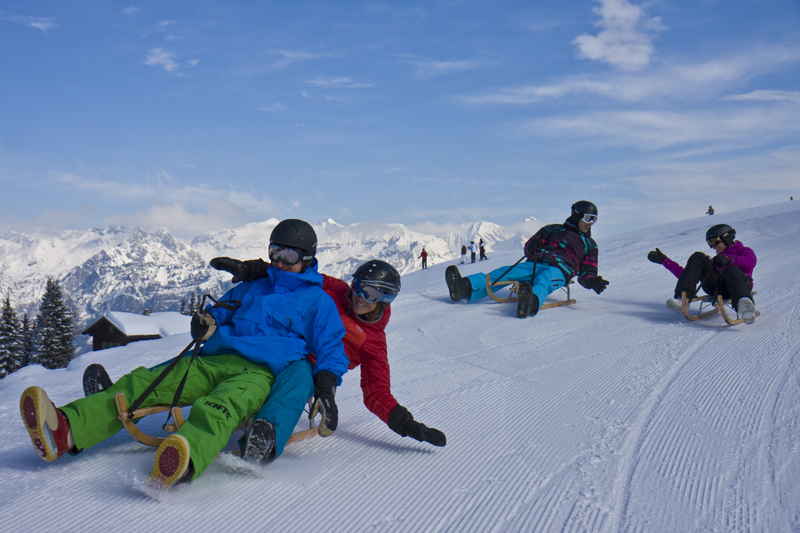 A good selection of winter sports equipment for rent: skis, cross country skis and sledge. 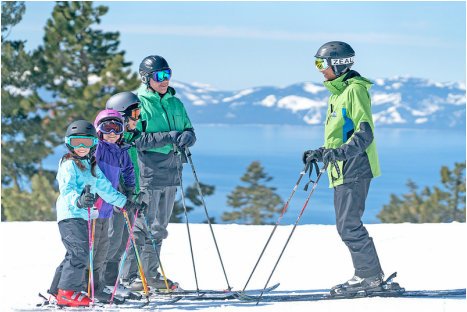 No matter if you want improve on your own, with friends or with your family - the private instructor will help you to success. Private lessons are possible any time. You decide on the length of the lessons.